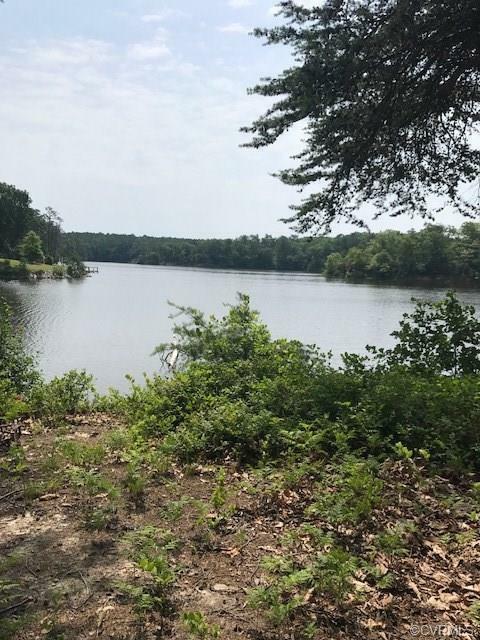 730 Lighthouse Lane, Heathsville, VA 22473 (#1821316) :: Abbitt Realty Co. LOOKING FOR THAT PERFECT LOT TO BUILD YOUR PRIMARY RESIDENT OR SECOND HOME !! THIS IS ONE YOU WILL WANT TO SEE !! EXCELLENT WATER VIEW IN A GREAT COMMUNITY ! !